The legendary Ivy needs no introduction. Beloved of stage and screen luminaries as well as lesser mortals, its 90-year-old position in the London dining circuit is unassailable. The eclectic menu nods to intercontinental cuisine, while the genteel dining room scatters guests across the buzzy main floor and into private booths. 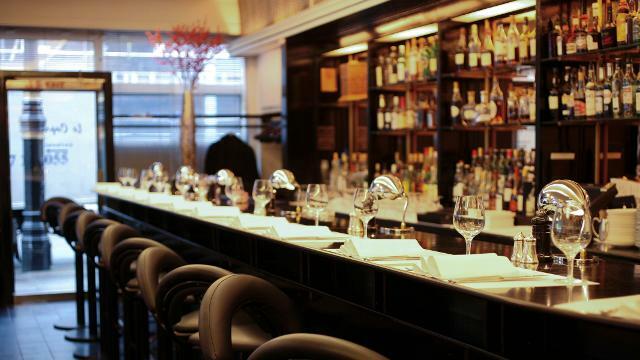 Centrally located in Covent Garden, this restaurant is perfect for a pre-theatre meal. Is The Ivy your business?